Global Stars – Ahmedabad 26th April to 1st May 2016. 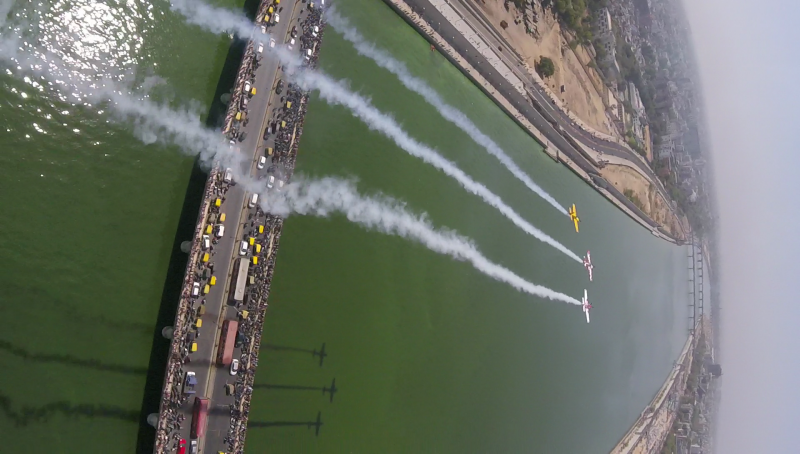 Flight times 10:15 and 17:30 on 29, 30 & 1st May at Sabarmati river front. No entry fee. 4th May, we are up at 2AM heading to the International terminal on route back to the UK via Abu Dhabi. On arrival to the UK temperature of 16’c was rather cool by comparison. 3rd May. To beat the heat we get up at 05:30 to pack the containers. At that time of day its 25-28’c. getting the a/c in the right box and in the right order takes care. I have two a/c to manage. Everything progresses well and we are completed at 09:45. The doors are closed and we head to the hotel for shower and breakfast. The remainder of the day is ours to relax. Some of the team head to one of the World most magnificent motor museums, “Auto World” the largest and finest Automobile collection of India & one of the best in the world. 2nd May. Today we have no rest at all, in fact its tougher than a flying day. We are taking the planes apart for shipping back to the UK. It has taken us the day to have everything ready for stuffing the containers tomorrow morning early to avoid the heat. 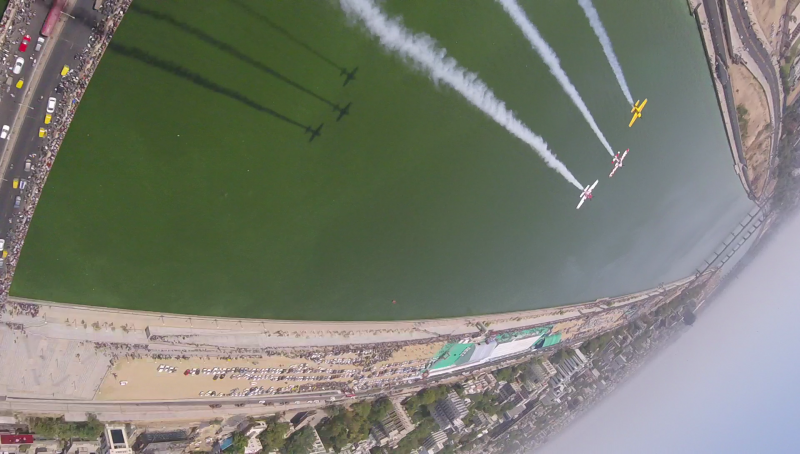 Today Morning Air Show What A Crowds there. You Air Show timing 10:30 but people Crowd coming start 9:30 there..Temperature are Very High but they are standing there.. Your Entry made Crowd Crazy ? 30th March. Saturday, guess what 45’c again. A government health warning has been issued to stay indoors between 13:00 & 17:00. The show is a chance for me to get into the cooler air at 10,000ft to draw the smily. I then dive down to join the team to tip in for the first figure just 1.5 mins later. 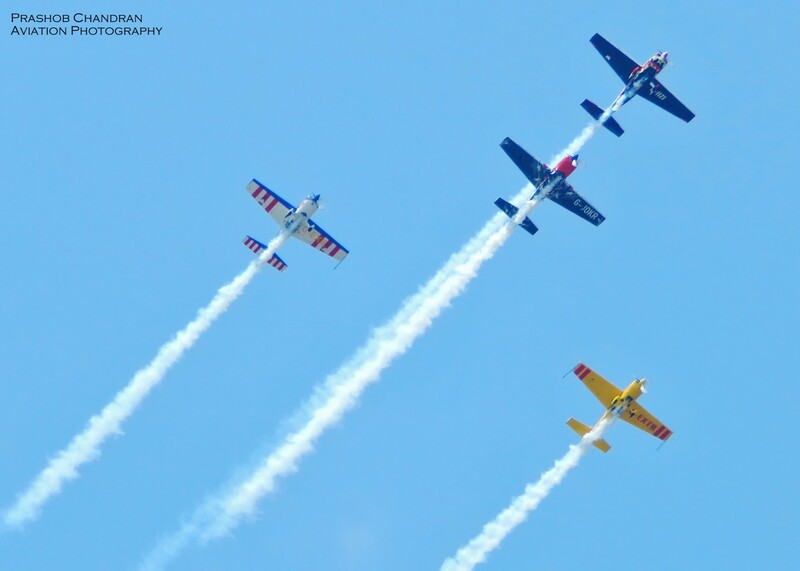 We loop and wing over changing formation shapes, with breaks and rejoins. Again we bought the city to a standstill. 29th March. The day dawns and the temperature is set to rise to 45’c again. 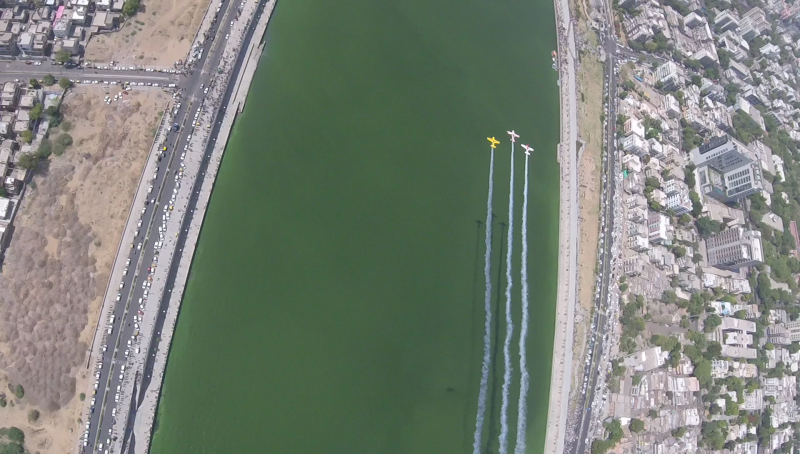 We do a last practice overhead the airport, full smoke and timings noted. This afternoon the Chief Minister Anandiben Patel opened the show at 17:30. 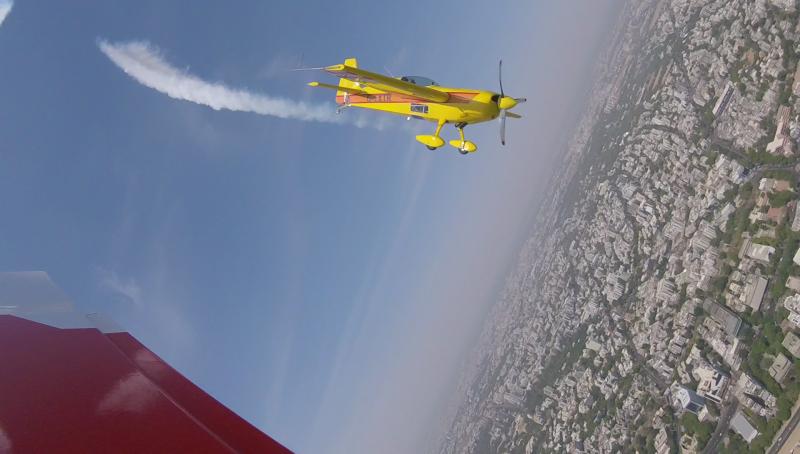 A smily at 10,000ft, dive down to surface and pull up in front of the dais to much delight of the crowd. Joining the team a few moments later to dive in for the full show. 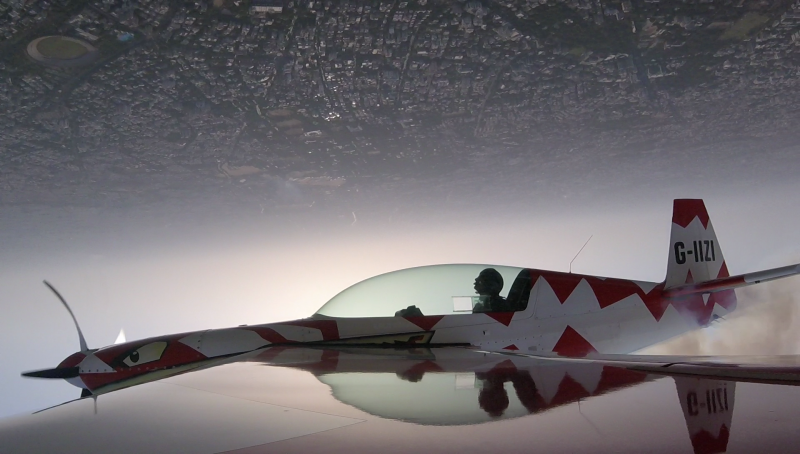 “Dotty smoke on go” as we reach 180 kts for the first pull into a loop with a slight roll on the way down. 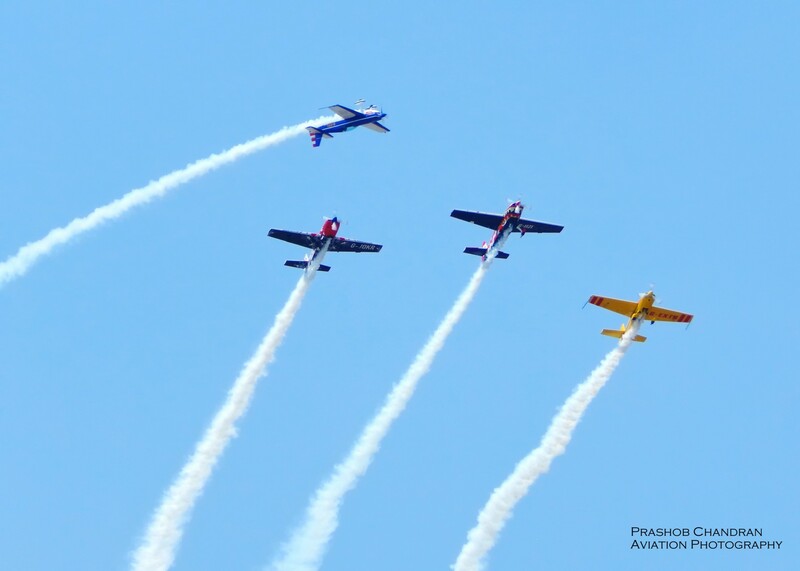 A trade mark of the #GlobalStars is “no straight lines” constantly we are turning, pitching and pulling keeping the the aircraft right in front of the crowd. Formation and then a 3 1/2 mins unlimited solo gyroscopic figures before joining the team for the roll around and further formations. 28th March. Today Tommy is leading the formation. Clearance granted and we line up on time. Fancy having an International airport all to yourself! That’s exactly what we have. VAAH is closed between 10AM and 6PM for resurfacing works. Tomorrow is official opening. 27th March. Today we start at normal working hours. Just a few formalities like filing a flight plan, last moment confirmations with the TWR. 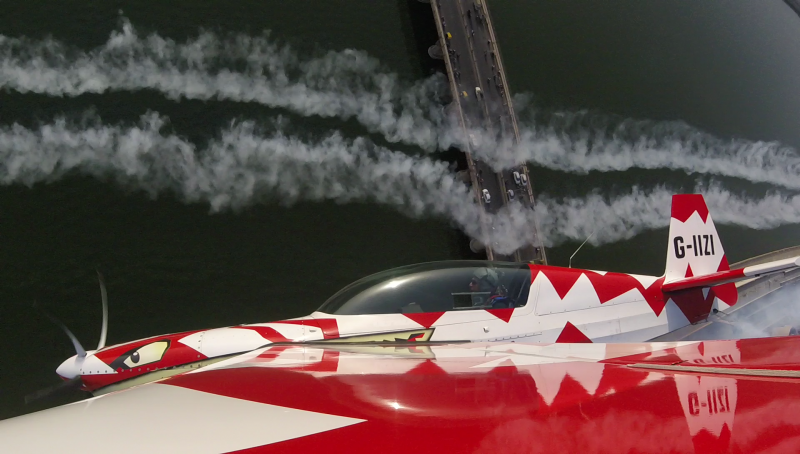 Start time is 10:05 with take-off at 10:15. The last airliner gets away (before a/p closes at 10:00) Start, taxing clearance and flight clearance is bang on the schedule. We do a full sequence run through in the overhead of VAAH with myself leading as Tom joins us for tomorrows & the remaining show missions. We then transit to the Sabarmati river front venue for another partial run through. All is good. 26th March. We plan on a lazy start to the day, arriving on site at 13:30 for aircraft cleaning, Maintenance and general preparations. the JIT principle continues with the security passes not being ready causing frustration and delays. To cap it all they are only issued for 3 days! 25th March. 04:30 wake up, taxi to LHR with Chief engineer Andy McLuskie meeting the team for breakfast at the Bridge. We are flying with Etihad to Abu Dhabi and then changing to Jet airlines for the last 2:20 to Ahmedabad arriving at 02:35. I must say that every traveler should try and hunt down flying on the Airbus A380. This airline you wont know is flying, its near silent. Less noise than traveling in a car. 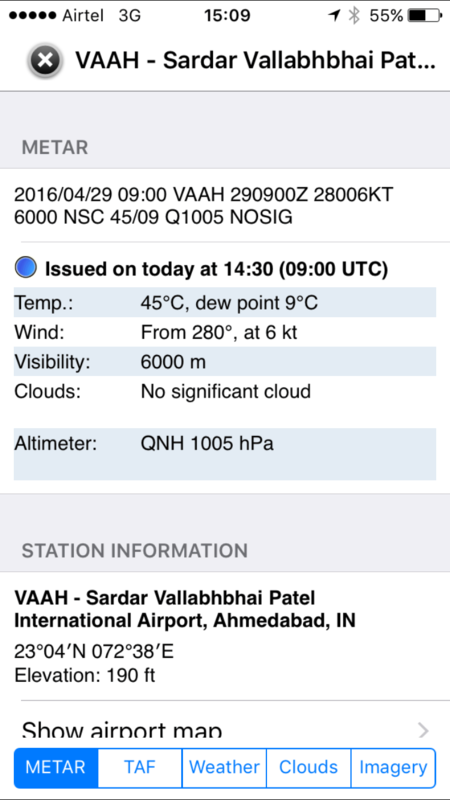 22nd March After the very successful India Aviation show we positioned the team aircraft to Ahmedabad (VAAH). With 5 hours of flight planning via the designated low level routes saw us fly approx 720 nm across India. Terrain varied from desert, forest, rolling hills and fertile areas. As I write it’s just 7 days before we get down to Heathrow and travel by Etihad to Abu Dhabi change planes and then DCT Ahmedabad to arrive at 02:35 on the 26th April. It will be straight to the Ahmedabad Taj hotel, just 1.5 km away and to get some sleep. The 26th we plan to clean and maintain the aircraft which have been hangared at the Government hangars. Our first flight is planned for 10:15 LT on the 27th over the airport. NOTAMs are issued in UTC. This equates to 10:00 – 18:00 local time. They are going to close an International airport for over 1 YEAR to carry out works! It must be intensive. Our hosts, the Government of Gujarat have agreed special terms and conditions for us to operate. Basically our slots are 15 mins after the closure and 15 mins before the reopening. 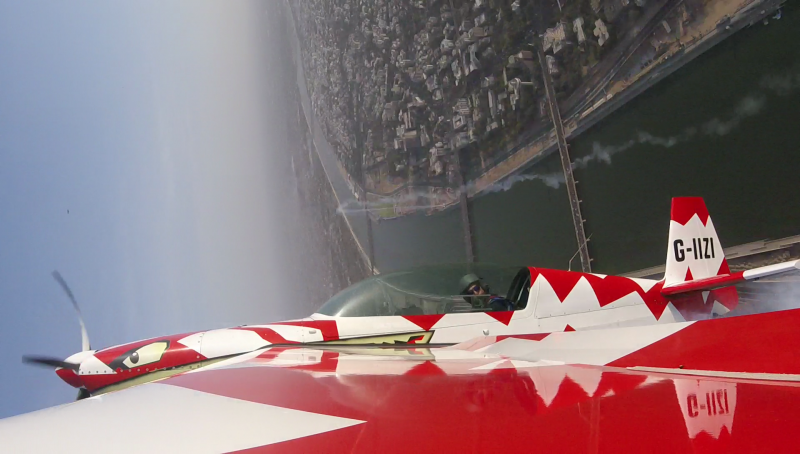 Pictures from our transit flight HYD – AMD 22nd March 2016.